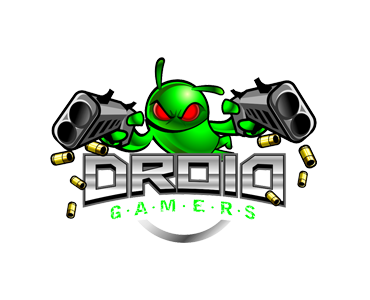 DroidGamers is the original and only dedicated site for all things related to Android games and gaming from news to game reviews, giveaways and tournaments to interviews and live game streaming and major event coverage. DroidGamers reaches over 280,000 monthly unique readers, 2,500,000 pageviews and growing quickly. Description: The entire background skin on every page of the website will be branded with your advertisement, with a clickable regions along the header and/or sidebars to your URL. This will also include an animated banner in the top and center region. Available at the four different durations listed below. 1. The upper area or down the sides can be clickable areas of the advertisement. 3. Provide central banner animation which can be a standard size of 728×90, or stretch across the entire length of the content. Please contact advertisers@advertisewithin.com to inquire about tournament sponsorships or any questions regarding the opportunities.